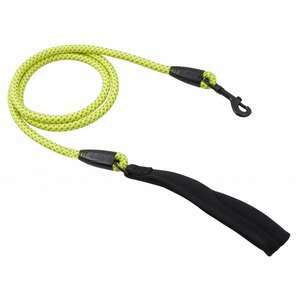 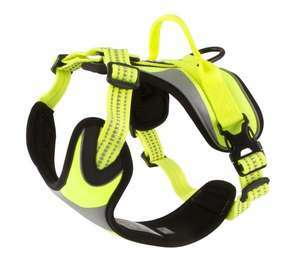 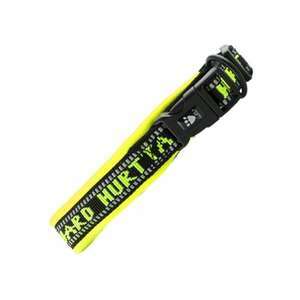 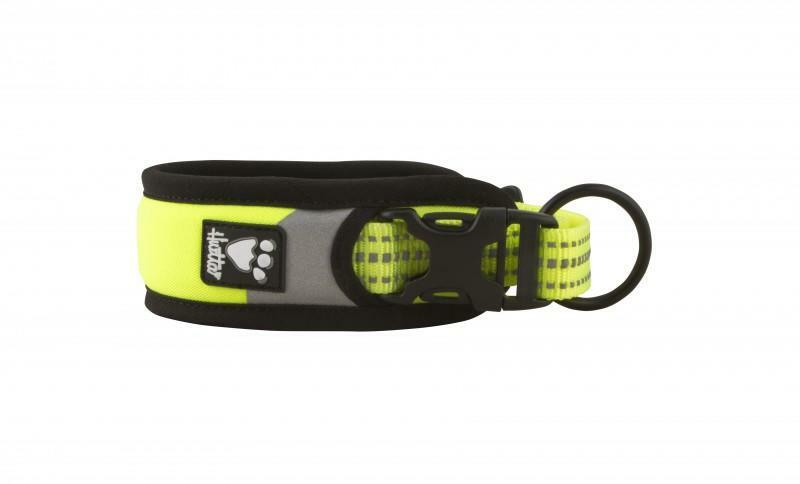 The Hurtta Lifeguard Dazzle padded dog collar combines comfort and safety for those dark evenings or winter walks! 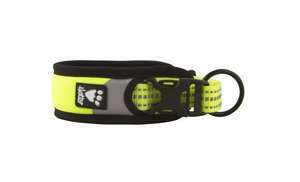 The Hurtta Dazzle Collar features high quality 3M reflectors which are highly visible in dark and low light conditions. The Hurtta Dazzle collar has a soft neoprene padding, offering the ultimate in comfort. 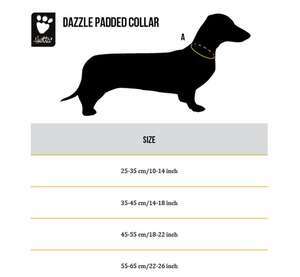 The collar is easy to adjust for a comfortable and safe fit and the ring attachment secures the lead without fear of it coming unfastened. 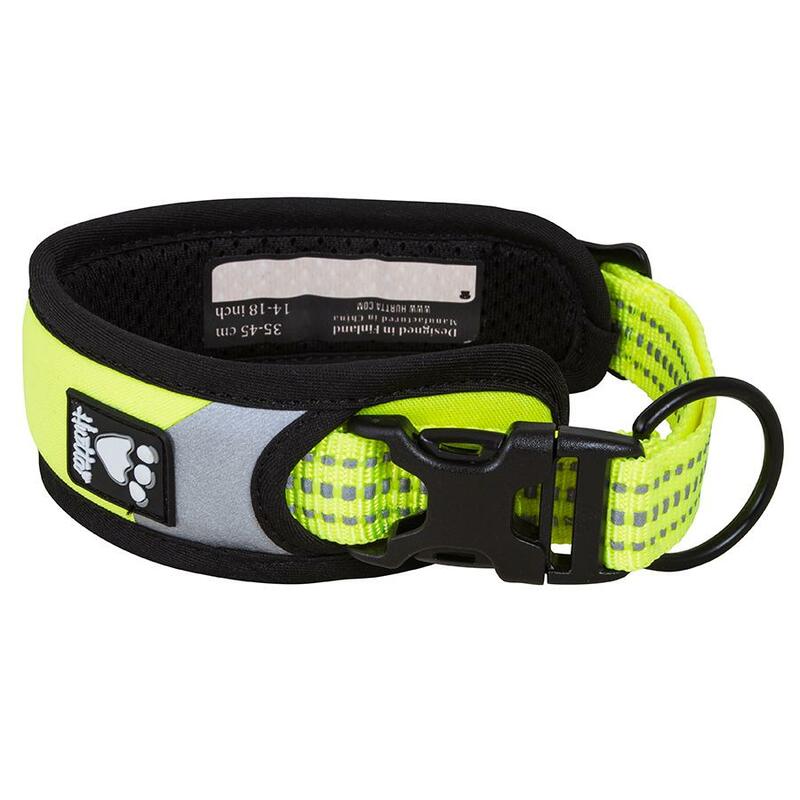 Thanks to the safety lock mechanism on the collar, the stress caused by pulling is not placed on the buckle, making the collar safer to use.